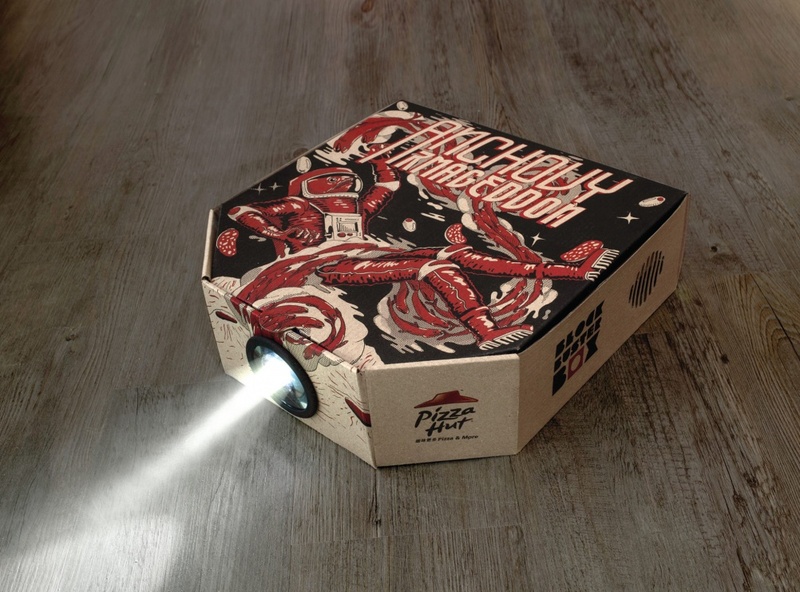 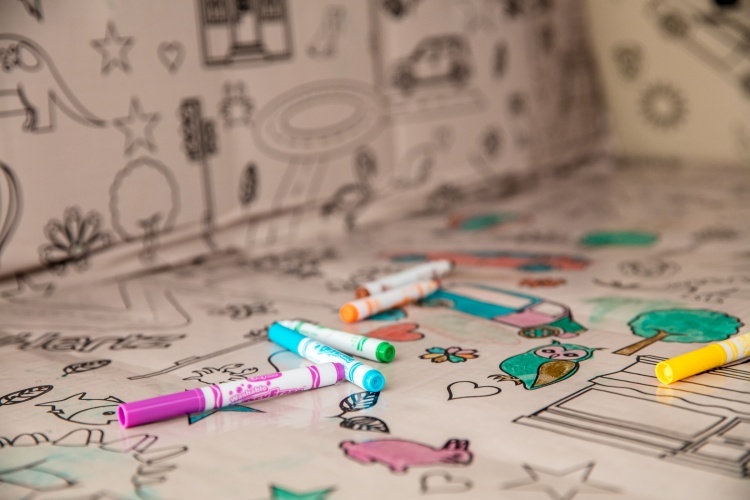 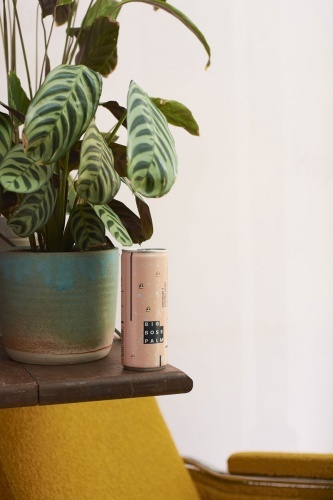 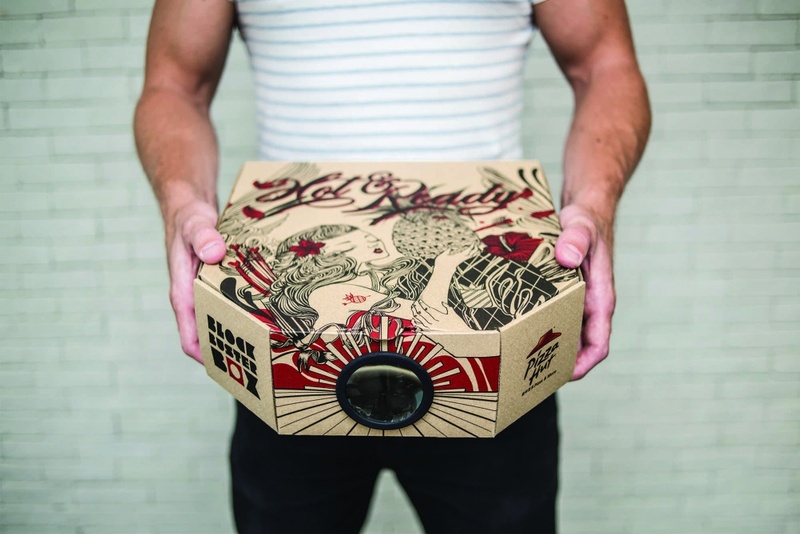 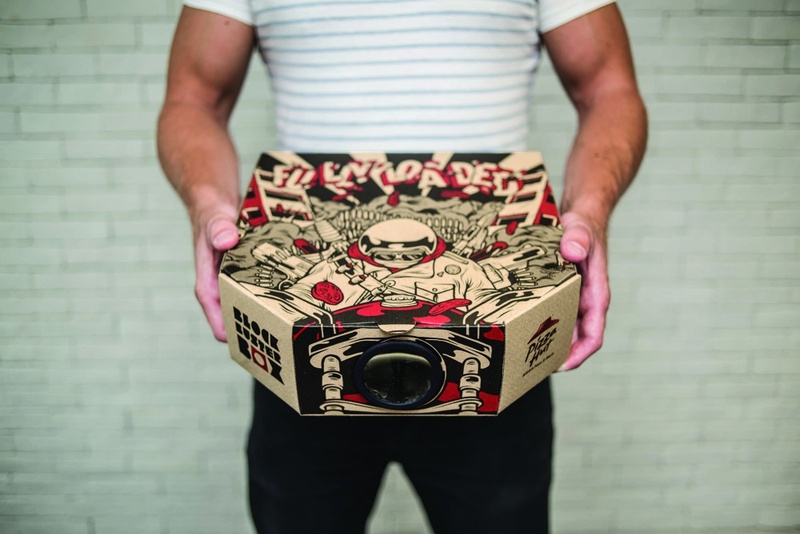 Ogilvy & Mather Hong Kong has designed pizza boxes that can be used as movie projectors, as part of a product innovation campaign for Pizza Hut. 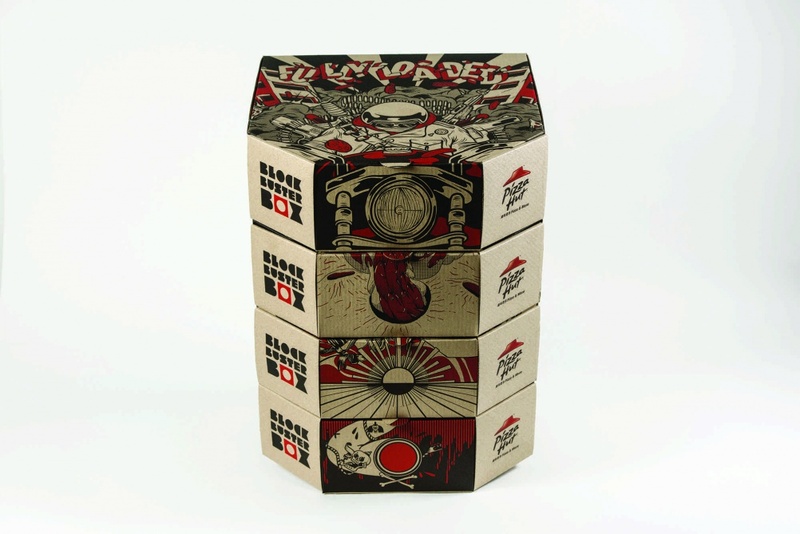 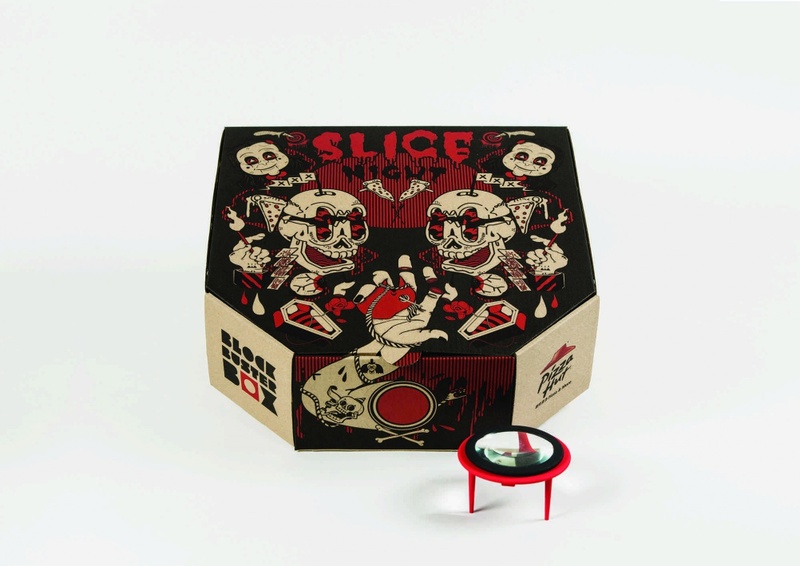 “Pizza Hut Blockbuster Box” has four different packaging designs, based on romance action, sci-fi and horror film genres. 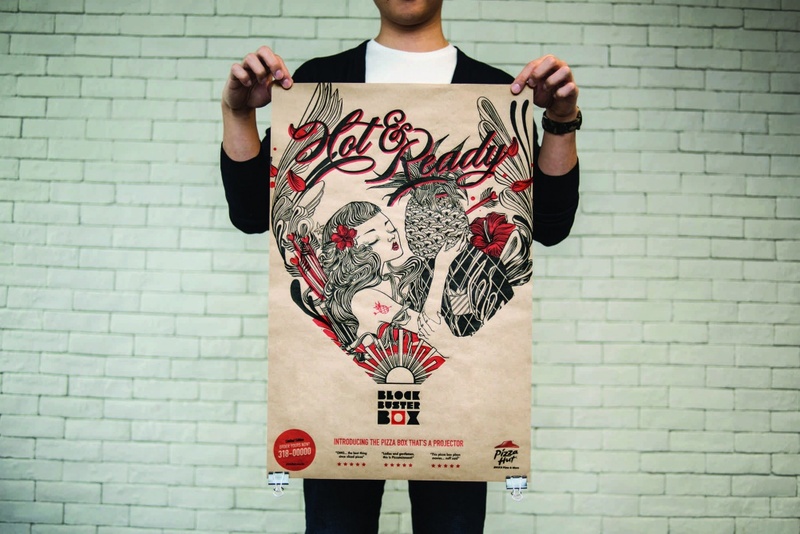 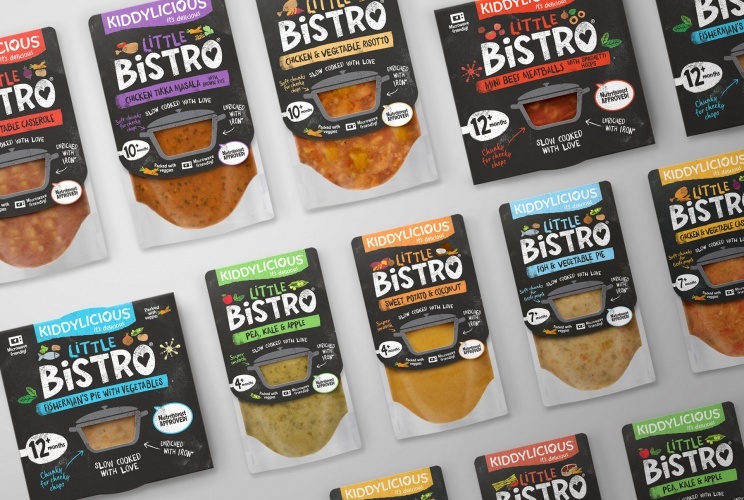 Pizza Hut wanted a campaign that would “engage with and delight customers” in a “fresh and innovative way”, says Richard Leong, chief executive at Pizza Hut Hong Kong.